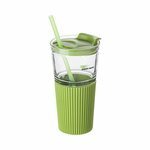 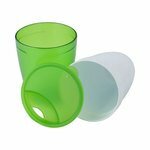 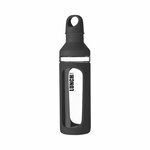 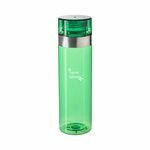 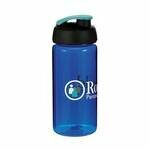 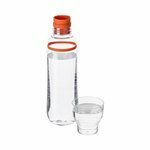 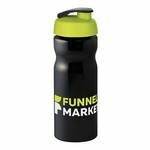 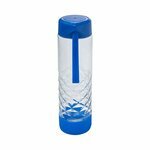 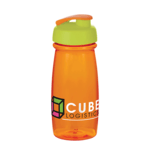 Promotional water bottles come in all sorts of shapes and sizes. 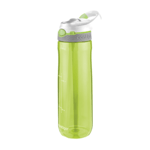 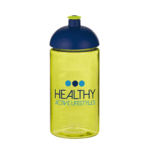 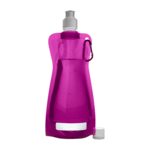 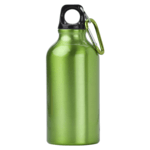 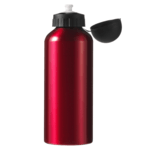 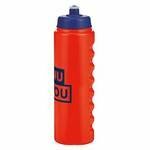 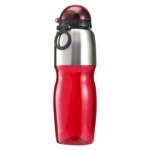 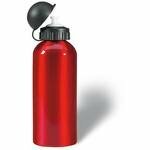 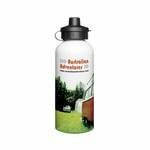 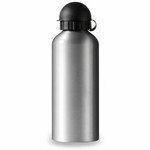 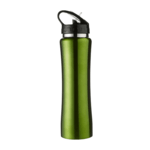 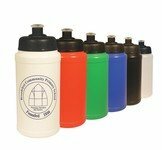 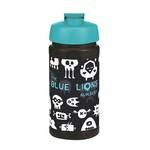 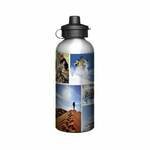 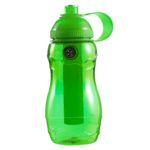 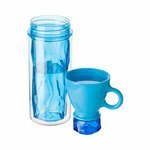 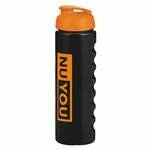 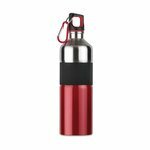 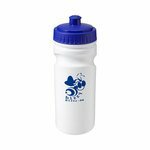 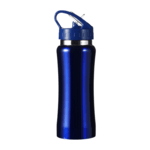 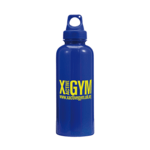 Please click on the water bottles below to see further details and how to personalised them with your imprint and logo. 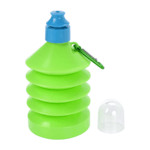 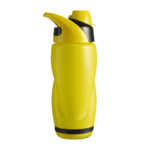 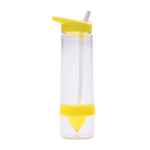 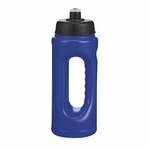 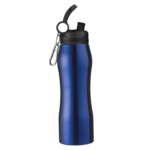 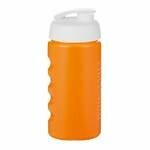 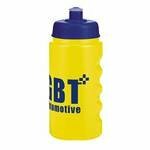 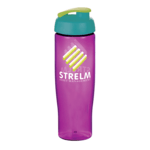 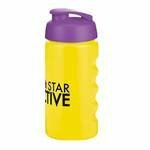 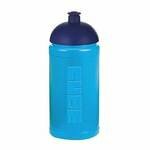 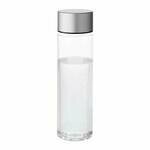 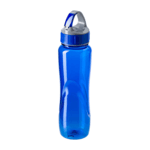 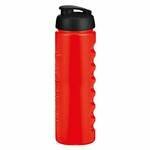 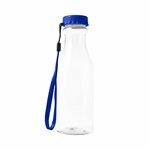 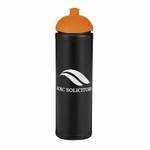 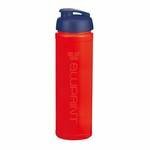 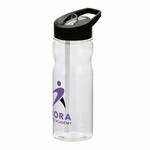 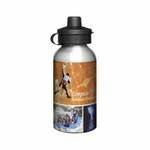 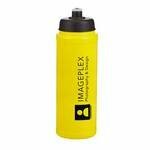 We can also supply plain stock water bottles as well as samples of what we have done for previous client campaings. 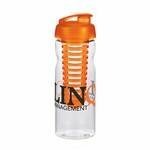 If you need a visual showing how your logo would look on any of the water bottles below we can typically return this to you within one working hour.